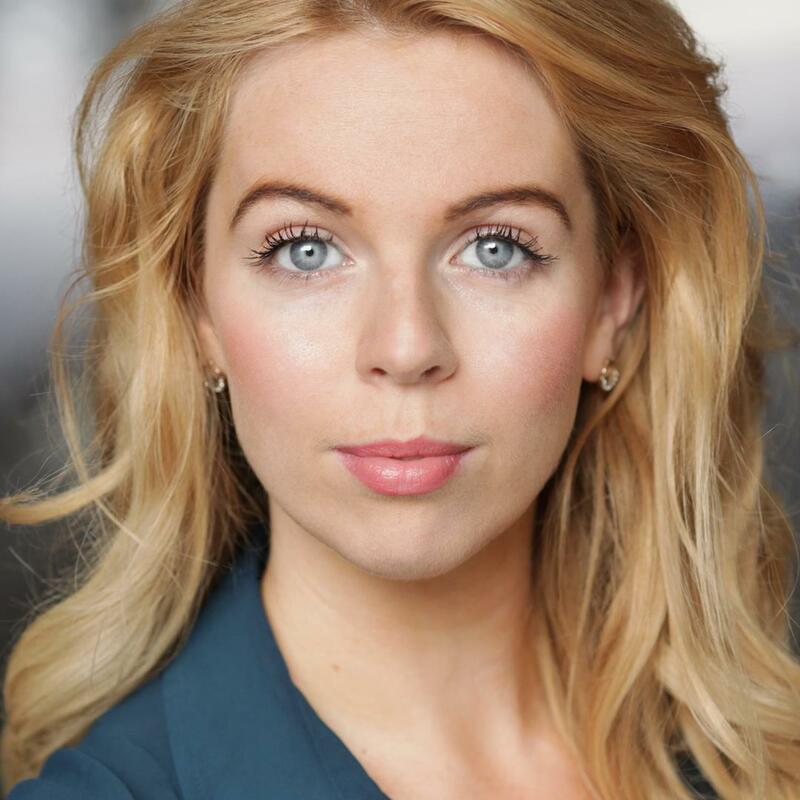 Trained English actress with extensive background in stage, musical and screen. Hardworking, reliable and great at improvisation. Fun and easy to work with. Have worked as a stage manager for an exam play at The Academy of Dramatic Arts and also worked as a stage hand in two of their company performances.